We’re excited to introduce our latest theme, Boosted! It helps to showcase your business, app, or product beautifully. Share images, videos and key information about your business, include clear call-to-action items, and build the perfect landing page. If you’re looking to build a business website or landing page, look no further. Boosted has everything you need to get started in style. 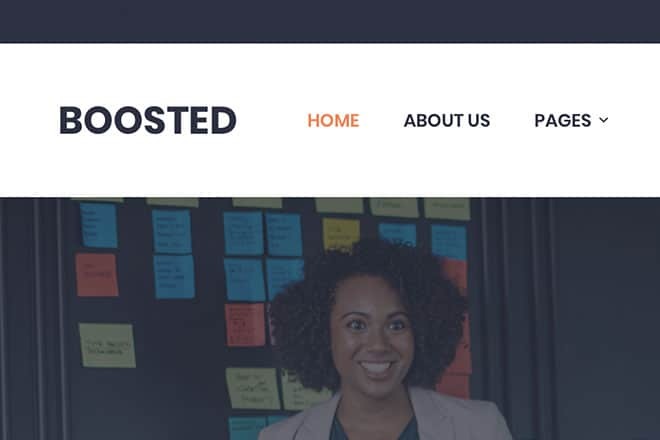 Boosted comes with everything you need to create a simple landing page, while also packing the functionality to power a full-featured website with a blog, multiple pages, and a store. You’re in control of everything. 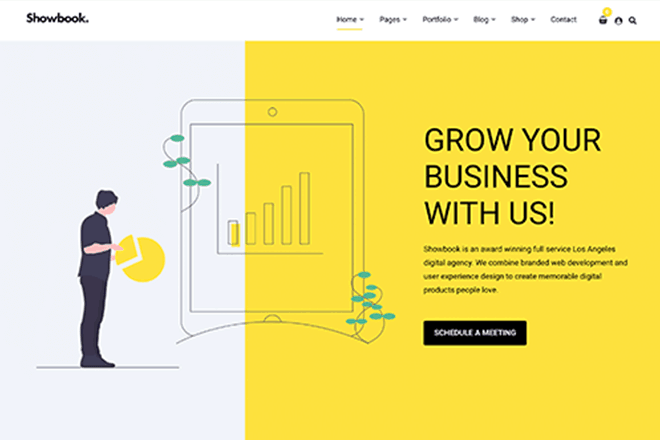 It’s an uncompromising way to build a fully-fledged landing page, to get your new business off to the best possible start. If you’ve previously bought one of our packages, just head to the downloads page in your account area, and re-download your All Themes or Lifetime package. 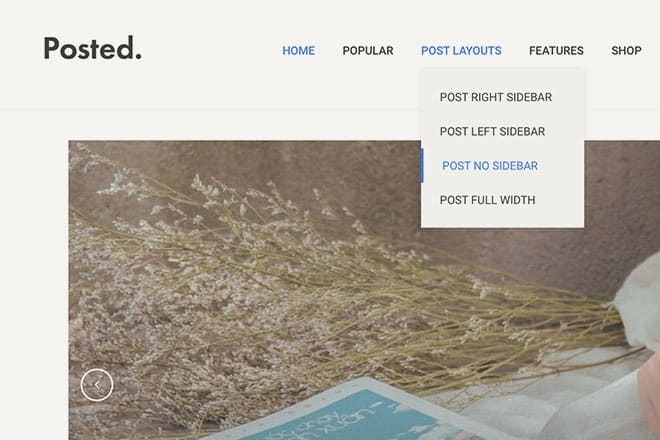 You’ll find our new theme inside, ready to go. Our you can get your own copy of Boosted today!